Time to hit the beach! 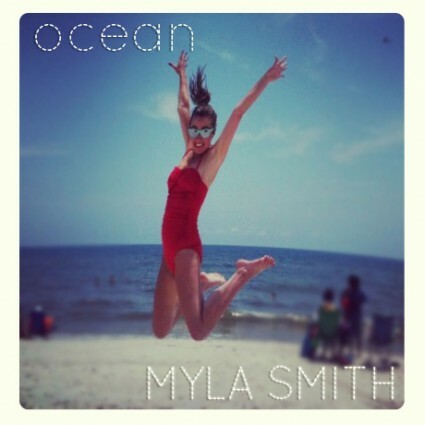 Myla Smith‘s new single “Ocean” is out today and available to download on her BandCamp! Produced and engineered by Paul Ebersold (3 Doors Down, Sister Hazel) in Nashville at the Sound Kitchen studios, “Ocean” is a fun and catchy track to getaway to and the first release from Myla since last year’s Drugs EP (which she’s offering as a free download to the first 10 people who get the new single). ” I love the energy of this song,” Myla says. “I feel like it’s very appropriate to kick off the summer season that is fast approaching!” So head on towards the “Ocean” today and stay tuned for more music coming soon from Myla!